Do you know the difference between independent contractors vs employees? 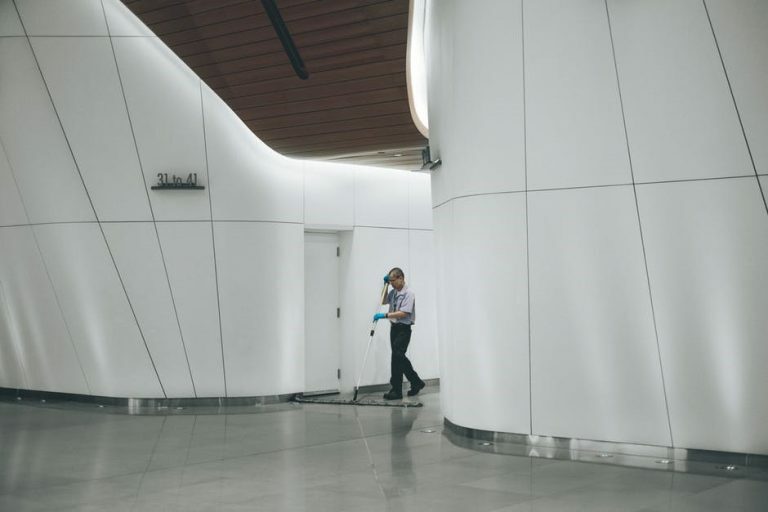 A recent case involving a cleaning company shows that the inability to distinguish between the two can result in liquidation of your company and even bankruptcy. The cleaning company operated by employing several contractors. However, after terminating one of their ‘contractors’, the workers claimed that they were in fact an employee. Therefore the worker would be entitled to benefits such as leave, superannuation and notice in lieu. The company directors immediately disputed this claim, under the belief that as the workers issued invoiced under their ABN, they were not an employer. That’s when the ATO got involved. The alleged ‘contractor’ reached out to the ATO with their case, which resulted in a superannuation audit of the company. This audit that would in fact clarify the difference between independent contractors vs employees. With reference to the Superannuation Guarantee (Administration) Act 1992, the ATO deemed that all the company’s workers were in fact ‘employees’, on the basis that they worked solely for their company. This resulted in the issuance of a $200,000 bill for unpaid superannuation (incorporating penalties and interest). Being unable to pay this bill, the directors placed the company under liquidation. However, new legislation that passed in June 2012 makes directors automatically personally liable for Superannuation Guarantee Charge (SGC) amounts that remain unpaid and unreported three months after the due date for lodging a return. Most noteworthy, this means that the director penalties cannot be remitted by placing their company in liquation. Consequently, as the directors did not report the SGC amounts within three months after the due date for lodging a return, they were personally liable for the $200,000 bill, despite placing the company in liquidation. Sadly, the directors are now considering bankruptcy as they are unable to pay this amount. This case goes to show, that although you may consider a worker to be a contractor, that doesn’t mean the ATO will! The inability to distinguish between independent contractors vs employees, could result in you being personally liable, which may have detrimental financial implication for you and your family. Fair Work has provided the following factors to assist you in recognising the differences between independent contractors vs employees. Performs work, under the direction and control of their employer, on an ongoing basis. Has a high level of control in how the work is done. Generally works standard or set hours (note: a casual employee’s hours may vary from week to week). Under agreement, decides what hours to work to complete the specific task. Usually has an ongoing expectation of work (note: some employees may be engaged for a specific task or specific period). Usually engaged for a specific task. Bears no financial risk (this is the responsibility of their employer). Bears the risk for making a profit or loss on each task. Usually bears responsibility and liability for poor work or injury sustained while performing the task. As such, contractors generally have their own insurance policy. Entitled to have superannuation contributions paid into a nominated superannuation fund by their employer. Pays their own superannuation (note: in some circumstances independent contractors may be entitled to be paid superannuation contributions). Tools and equipment are generally provided by the employer, or a tool allowance is provided. Uses their own tools and equipment (note: alternative arrangements may be made within a contract for services). Has income tax deducted by their employer. Pays their own tax and GST to the Australian Taxation Office. Paid regularly (for example, weekly/fortnightly/monthly). Has obtained an ABN and submits an invoice for work completed or is paid at the end of the contract or project. Entitled to receive paid leave (for example, annual leave, personal/carers’ leave, long service leave) or receive a loading in lieu of leave entitlements in the case of casual employees. Does not receive paid leave. Here at Marsh Tincknell, we understand that this is a major issue within the construction and maintenance industry. We are passionate about using our expertise and experience to pre-empt these issues.